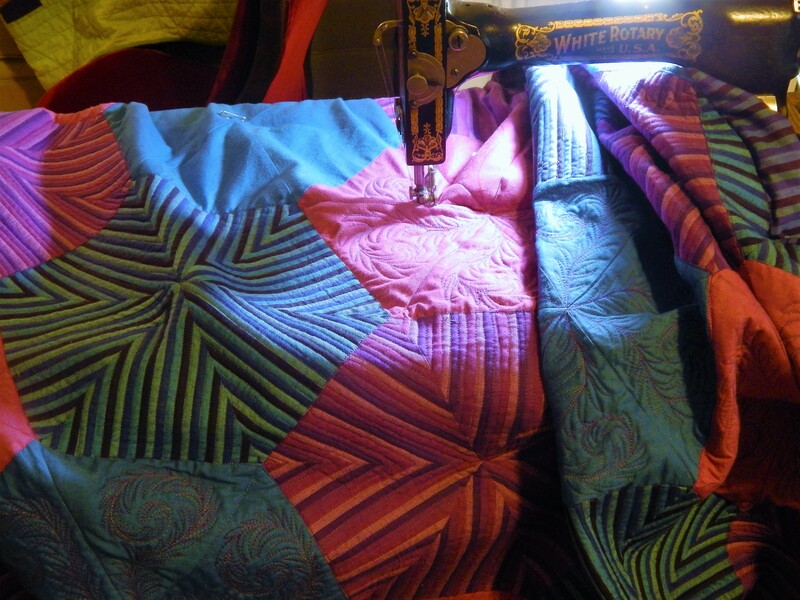 I am beginning to see the light at the end of the tunnel on the Trapunto work on my whole cloth quilt. I will be working on it exclusively until I finish. And then on to a Christmas quilt. 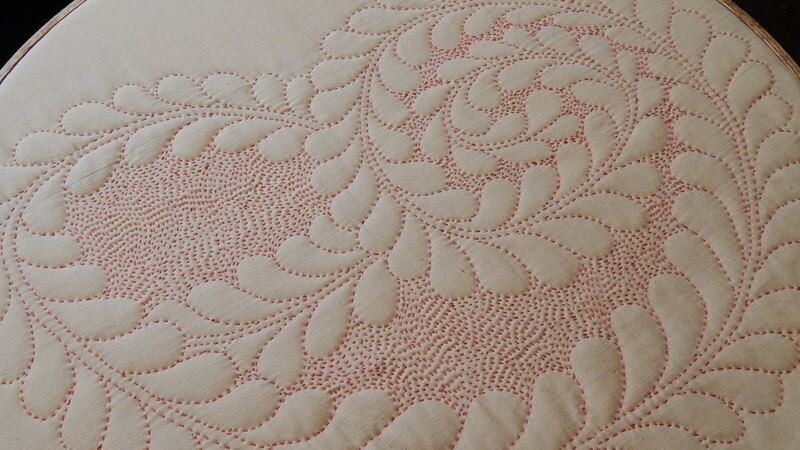 I will add borders to it and then hand quilt with gold thread. I did get out to the garden yesterday and took a few pictures. Click pictures to enlarge. This entry was posted in Flowers, Garden, Quilts and tagged Garden flowers, hand quilting, Quilting, Quilts, Trapunto, whole cloth quilt. You’ll get it done! Just think what an accomplishment it will be when it is done! 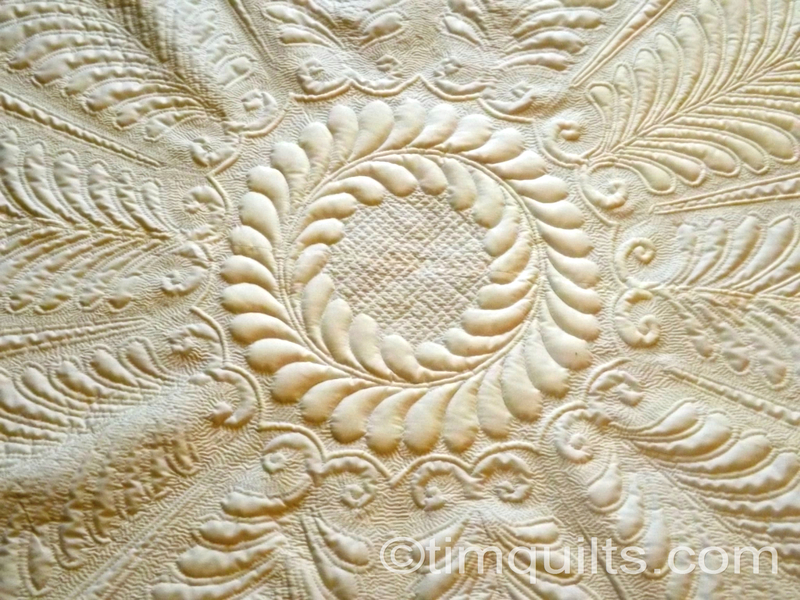 Your trapunto quilting is just amazing! Good Morning and Thanks for sharing. i am looking forward to the big stitch, also. really like your idea regarding the Christmas quilt. it is going to be a fun one! 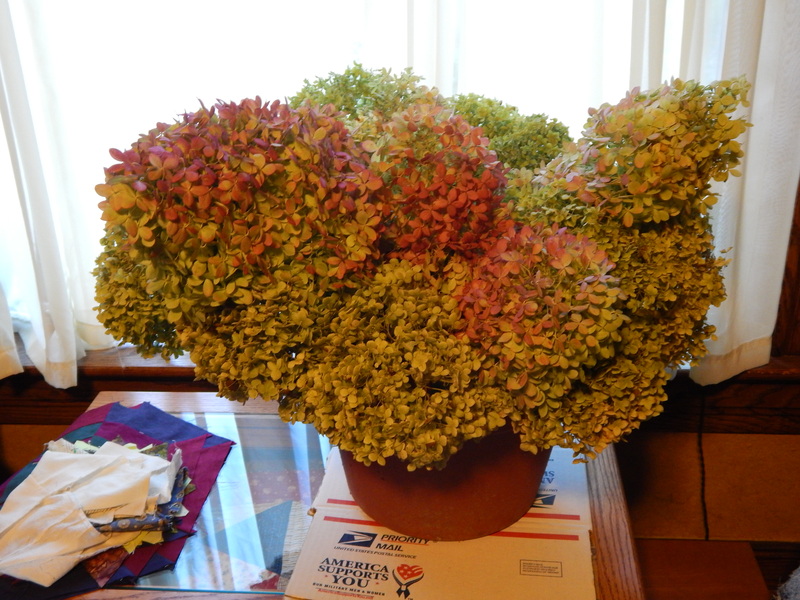 How do you dry your hydrangea? Your work is simply stunning, Tim! I live in Grand Rapids, but was not able to get to the show…my loss for sure! Trap unto is one of my favorite techniques; you present it beautifully. I will look forward to more of your work…especially the vintage tablecloth quilt! Another winner, Tim. Are you going to attempt an AQS repeat? I love the Toad Lilies, such pretty colours. Tim – are you coming to Phoenix for the show? 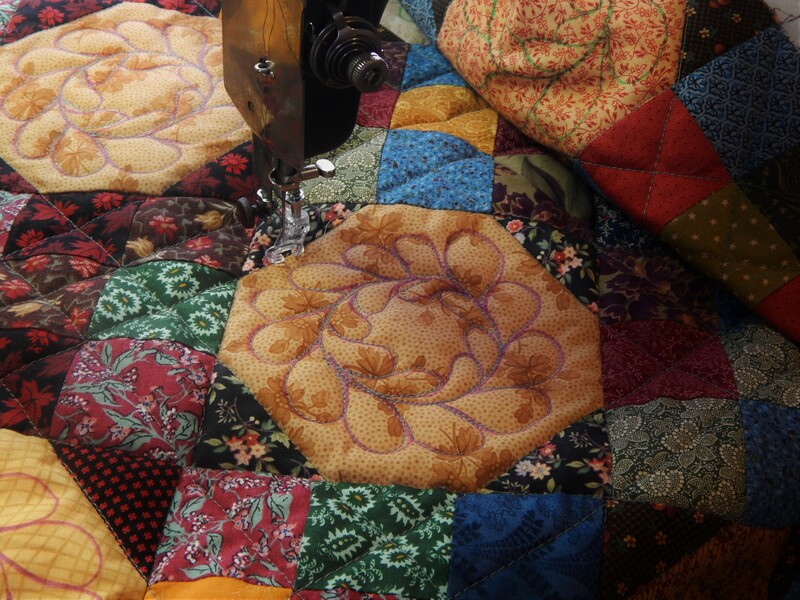 So glad you have gotten the last wind to finish this amazing quilt…..you have great preservation. wow very different! I love it but I think I would need to learn a lot about the climate and plants there to be able to garden! 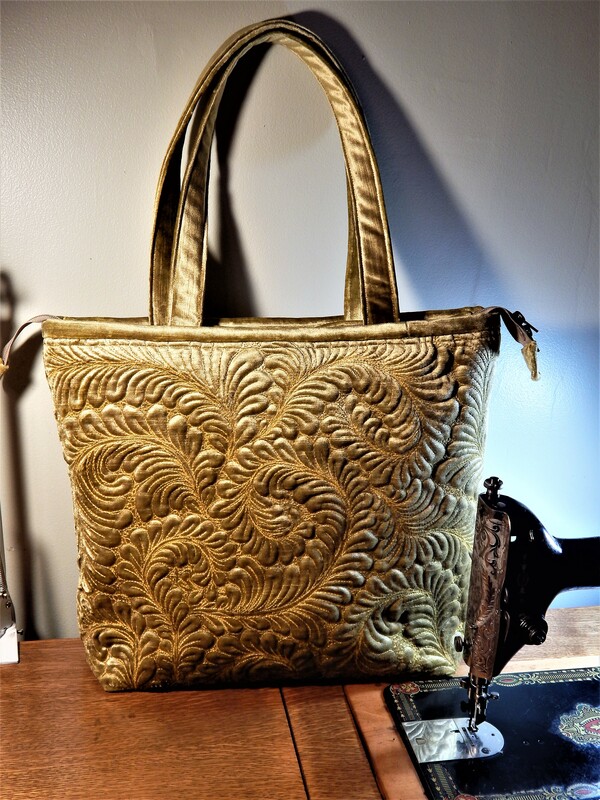 Just catching up after my holiday – your trapunto work is stunning! 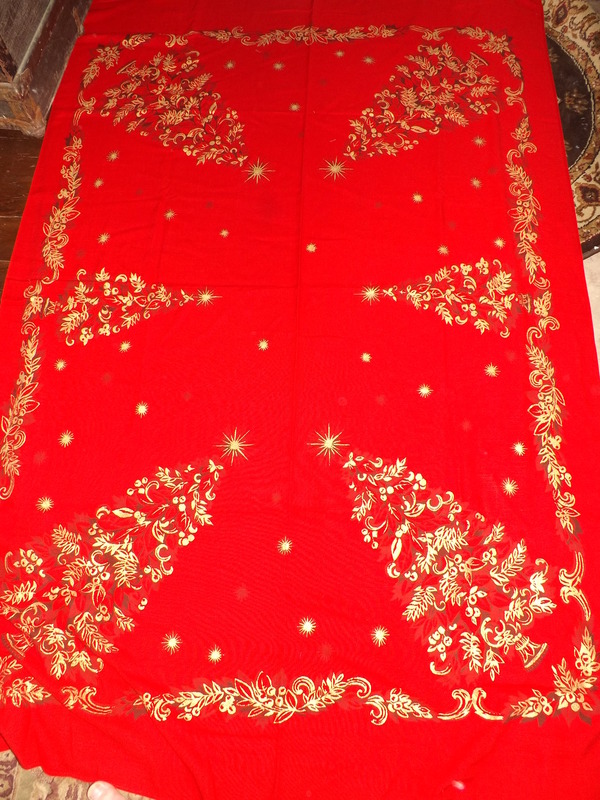 I keep coming back to your red thread big stitch wholecloth. Its so gorgeous! I just got a mini and a lapsize wholecloth top. My first ever. I love your red thread one better than any Ive seen. 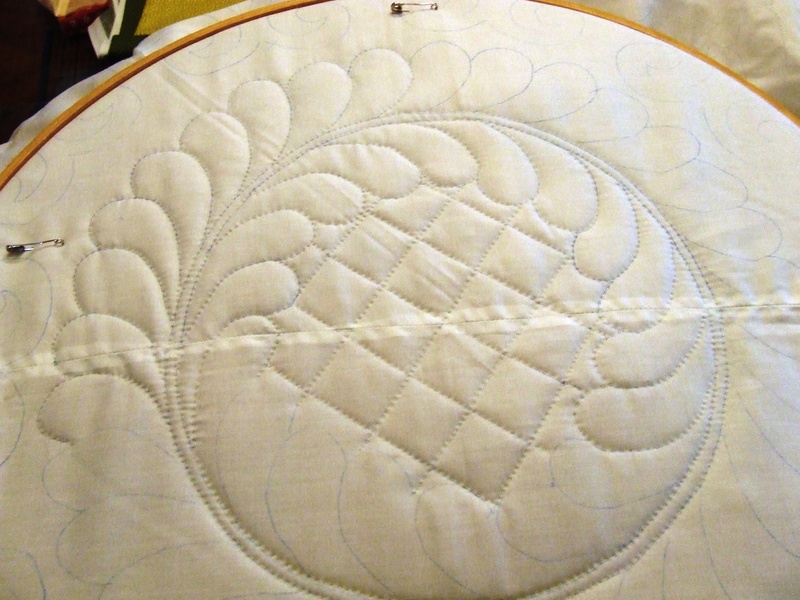 Could you tell me what thread, batt, needle..the works please? ?